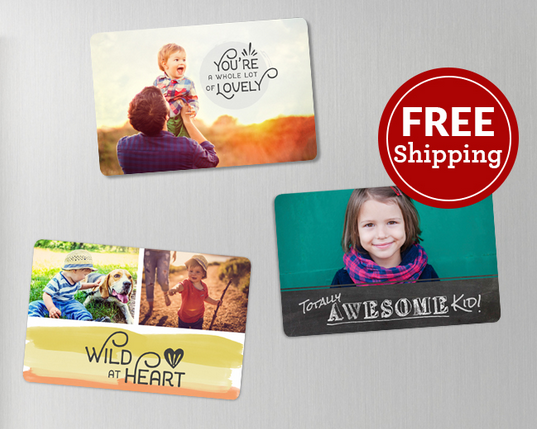 Home > Free > Photo Magnet for $1.99 Shipped! Photo Magnet for $1.99 Shipped! Pick your favorite photo and order a fun magnet! York Photo has a 4×6 photo magnet for $1.99 shipped. Use the code MAG to get the deal. The deal ends 9/27. Shipping is FREE. The deal is valid for new customers only. There is a limit of 1 per customer.